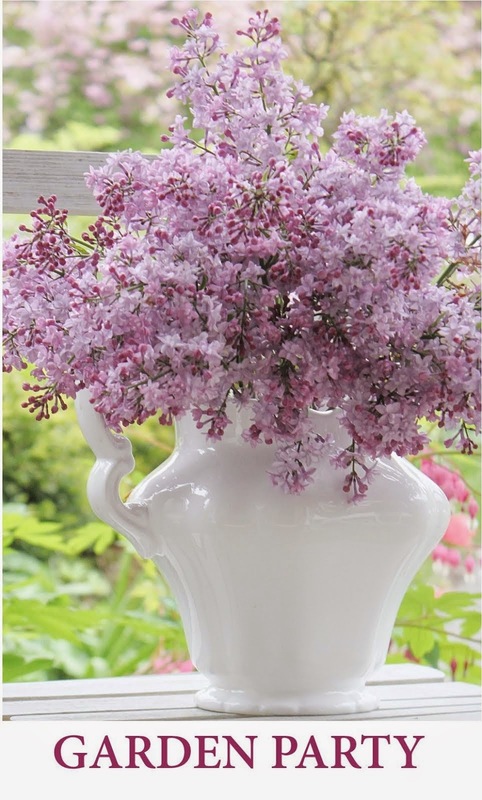 Fishtail Cottage: Cottage Garden Party #20, 2013 "
Please enjoy browsing at one another's gardens and floral ideas in the landscape & do invite your friends (always looking for new gardeners to join in)! 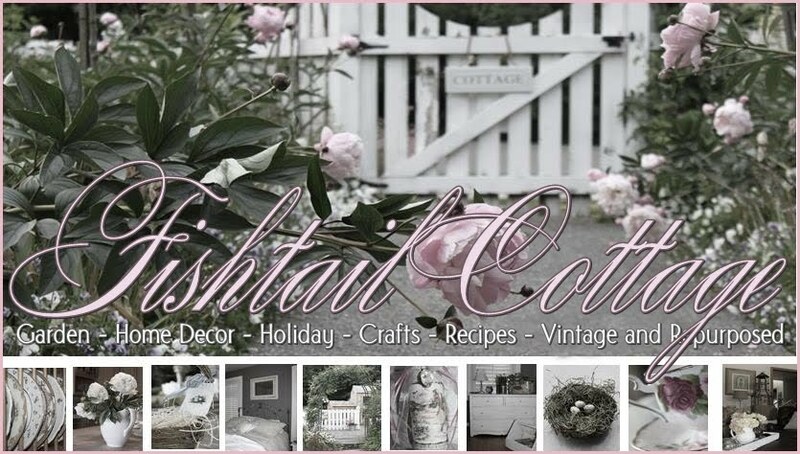 I encourage you to comment on other posts submitted by Fishtail Cottage followers & if you are not already a follower of my blog – please become one!!! Thanks so much for hosting your lovely garden party! Have a wonderful week! Tracie, Thanks so much for hosting a fun Cottage Garden Party. Hi Tracie, soon we will be putting our gardens to rest. I will miss the blossoms, but will look forward to Spring! Thanks for the party.